Looking for a fun and truly unique promotional tool? It doesn’t get much better than this. At Custom Condoms UK we specialise in creating custom condom packaging and have a range of options available. 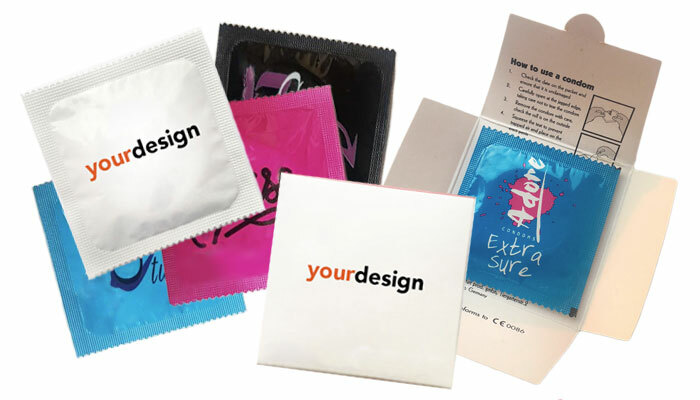 Print your design directly onto the front side of a personalised condom packet. 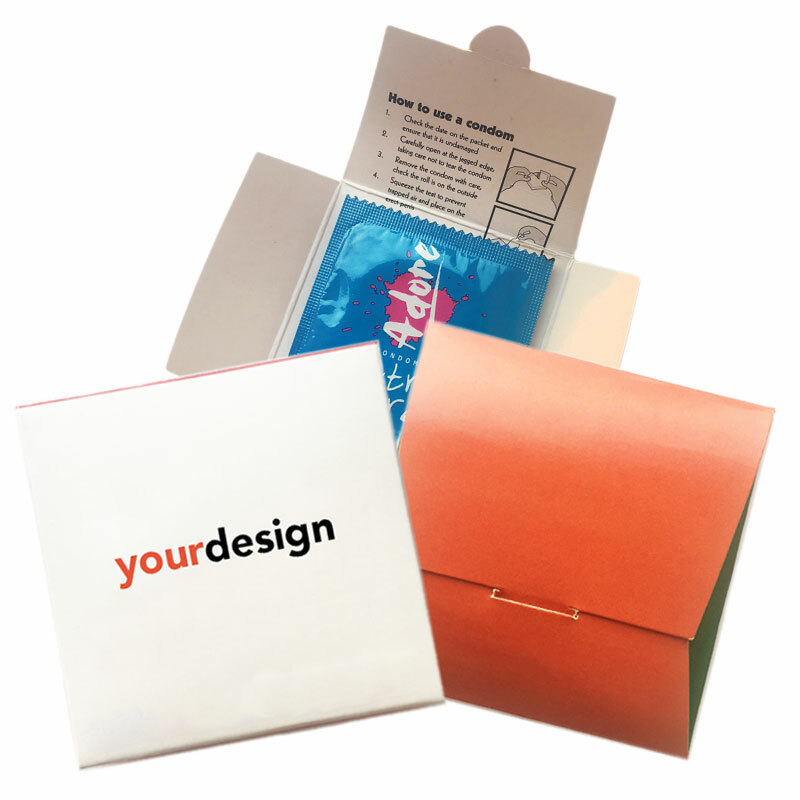 Custom cardboard wallets with your design and your choice of condom. We offer free design assistance with all orders of over 100 pieces. Our in-house designers will ensure your custom condom packaging meets your exact requirements. 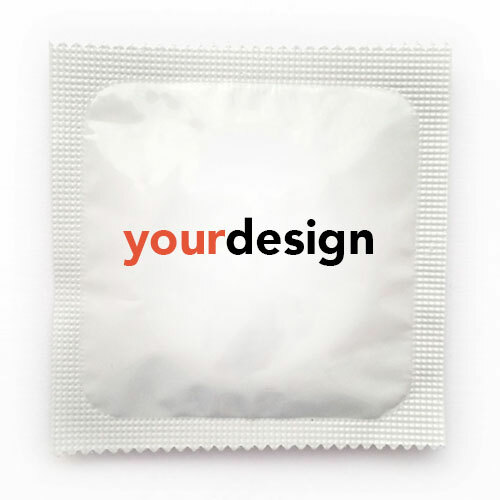 Our website makes it incredibly easy to design your own custom condoms - a unique and powerful promotional tool. We offer free delivery in the UK on everything and use discreet packaging. Turnaround times are usually just 1-2 working days. After uploading your design, you'll receive an instant price and you can then easily place your order online. Hassle-free. Looking for a quote or just need to talk?